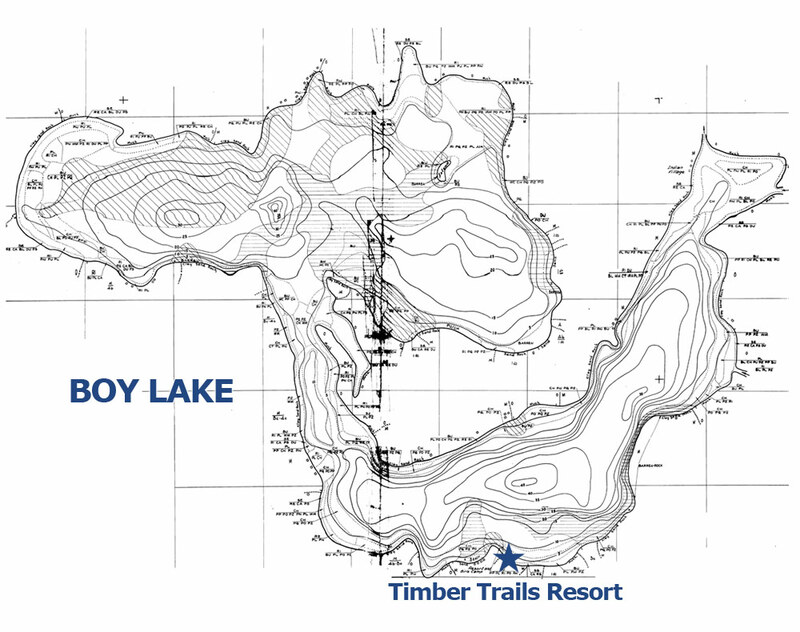 Boy Lake: Que-wis-ans is the Ojibwe translation for Boy River and Boy Lake. This popular lake, located miles north of Longville, is rich in Indian heritage and filled with a variety of fish. The Boy river flows through the lake on it’s journey to Leech Lake. This 3,145 acre lake provides for a variety of fish, including Muskie, Northern Pike, Walleye, Large Mouth Bass, Crappies, Sunfish, Perch and Bullheads.